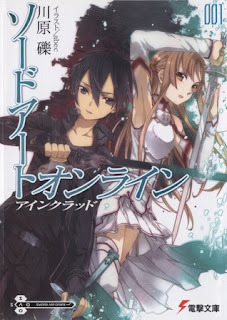 Reki Kawahara is the Japanese author of the light novel and manga series Sword Art Online and Accel World. Both have been adapted into anime. 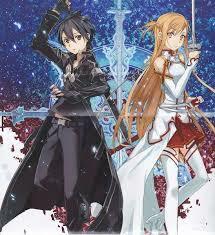 He has also written The Isolator and the spinoff series Sword Art Online: Progressive. The only way to escape is to clear the game. Game over means actual death. The ten thousand who have logged onto the as of yet mysterious game 'Sword Art Online' have been forced into this perilous death game. Protagonist Kirito, one of the many gamers, has greeted this truth. He plays as a solo player in the giant castle that is the stage for this game--Aincrad. To meet the conditions of clearing the game--getting through all 100 floors, Kirito fights his way through this quest alone. 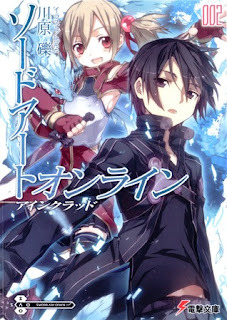 Linked up and logged into the deadly VMMORPG "Sword Art Online" in both the real and virtual worlds, Kirito is stuck in a hell of one man's making, and like everyone else, unable to escape until the game is beaten. But while some players are crippled by fear and others throw themselves into completing the game, still others relax into everyday life in the face of their cruel predicament and live to the best of their ability...laughing, crying, but always enjoying the game. 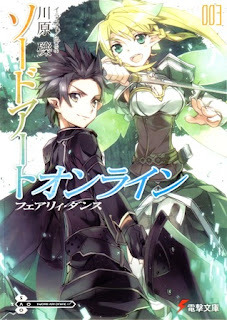 Kirito plunges into a suspicious new VRMMORPG called ALfheim Online to rescue Asuna, who never returned from Sword Art Online. 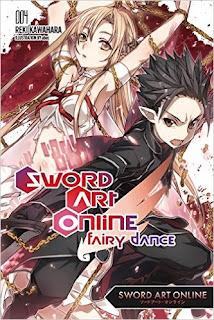 ALO offers many features to entertain players in the wake of SAO: ultra-high-end graphics, action-heavy gameplay, a choice of fairy races, and a next-generation flight engine. 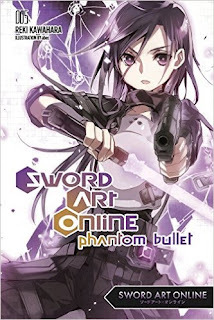 Kirito reenters the world of VRMMOs, this time logging in to Gun Gale Online in order to investigate the Death Gun, an in-game item rumored to be responsible for real-world deaths. 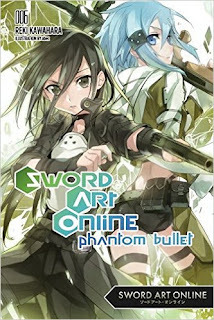 In an effort to discover the truth behind Death Gun, Kirito has entered the Bullet of Bullets tournament in Gun Gale Online. Both he and Sinon the sniper girl have made it to the finals, and the reality of what they discover is stranger than anything they could've prepared for.